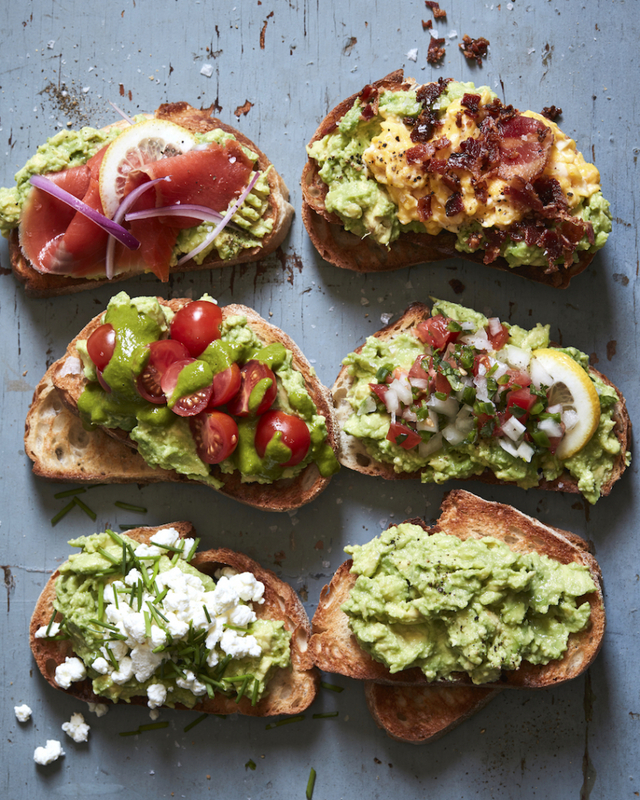 You may have recently heard of Grant Sabatier, a 31 year old apparently self- made millionaire – who blames avocado toast for the reason millennials can’t save money. Grant’s theory, when read properly actually makes a lot of sense, he advocates cutting back expenditure on things that aren’t necessities & banking these savings. However, the media reporting headlines & sound bites of this managed to misinterpret the message and state that the millennials are poor because they eat avocado on toast. There was plenty of backlash to this online (read: millennials) & it got me thinking – why did the message get lost? As the parent of a millennial – like many of you readers may be – I wondered what the message should be instead. 1) An economic letter published by the Central Bank of Ireland in 2016 stated the average first time buyer requires a deposit of €50,000 to be able to get a mortgage. Avocado on toast for €12.50 – it seems expensive when you can buy an avocado for €1 and nice loaf of bread for €1.50 – €10 savings there already. However, a millennial would have to skip 4000 brunches over 77 years to pony up a deposit of €50,000 for a home. Skipping brunch is not the answer – but what is? I’ve written this line before – advising people to save for retirement – but it really is the foundation. “Pay yourself first” a phrase made popular by Warren Buffet. It simply means save first. If you only save what is left at the end of a week or month – you will be less likely to build up decent savings. So, establish a realistic number and credit it directly to a savings account on pay day. What’s left after that is then used to pay your weekly or monthly living expenses. This is a habit that if formed young – as young as possible, will have a life-long beneficial effect. This is simply the ability to effectively manage your personal finances. The accusation against millennials is that they don’t understand their personal finances – if indeed this is true – then why have we, and the education system allowed this to be the case? If you are the parent of a millennial, and you want them to leave home someday, preferably into a home they own – then personal finances is a life skill that you can impart or gift. You send them to a financial advisor for a crash course. This may be a significantly more valuable gift than a voucher for the Dundrum Town Centre! Brunch every Sunday (even at the extortionate price of €12.50 for toast and green mush) may be an important social occasion, which in itself is good for the human condition. But buying lunch out every day takes its toll – not merely because of the dubious quality food but at €6.00 per lunch, that’s an annual spend of €1,560 – which could be banked if a homemade lunch is eaten instead. Good for the bank balance, good for the waistline and probably great for the environment. The younger a person starts saving the better. While a deposit for a house, saved in the bank may currently earn very low, if any interest, in a pension account of unit linked savings fund there is an exponential difference between the value of saving over 40 years versus saving of 20 years. This is the value of compound interest. I hope they still teach this in school! Is Life cover important? Are you covered?